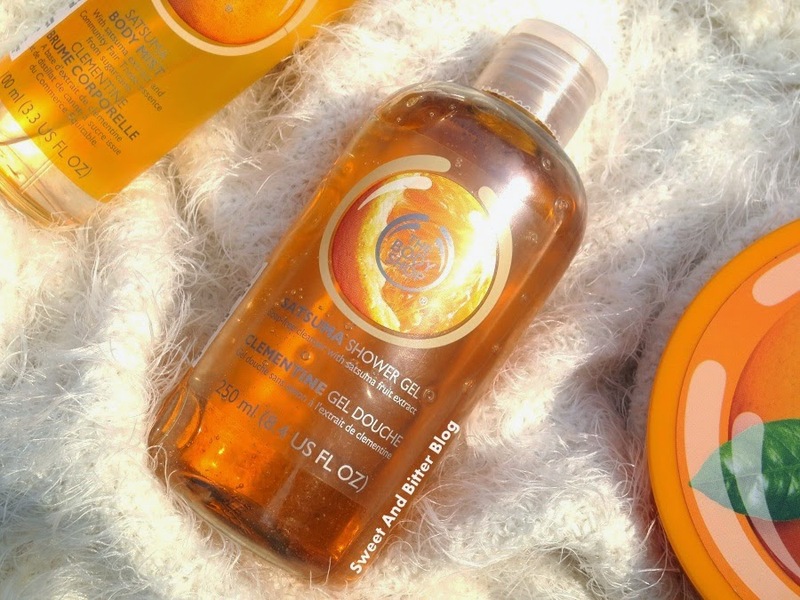 The Body Shop Satsuma Shower Gel Review - Every morning, I look forward to using this shower gel. The refreshing citrus smell is energizing. I have checked all the orange-citrus types shower gels in the market (which are not much in number) and none smells as refreshing as this. As the shower gels from The Body Shop are not cheap, I advice that you use it with a wet loofah. None of the shower gels by TBS contains SLS but they contains SLES and hence foams well. The smell lasts for an hour or so. 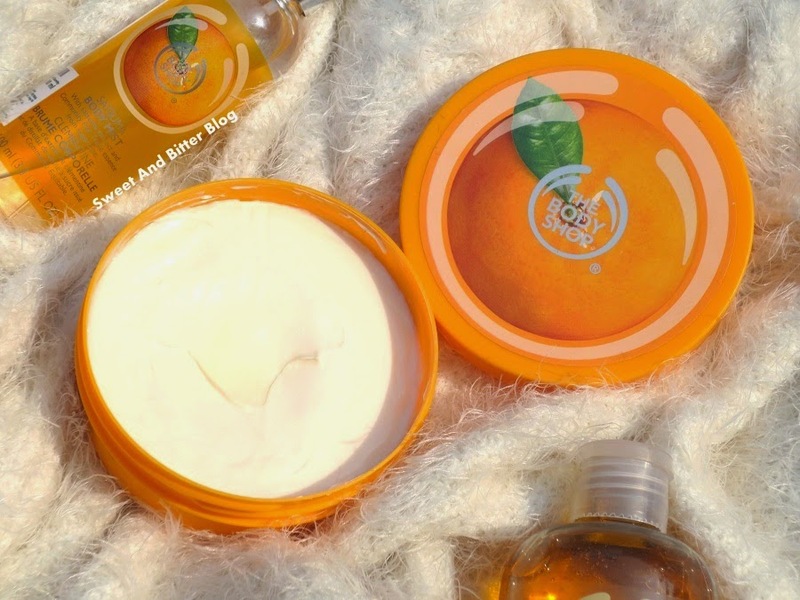 The Body Shop Satsuma Body Butter Review - This is one of the lightest body butter that I have used from TBS. 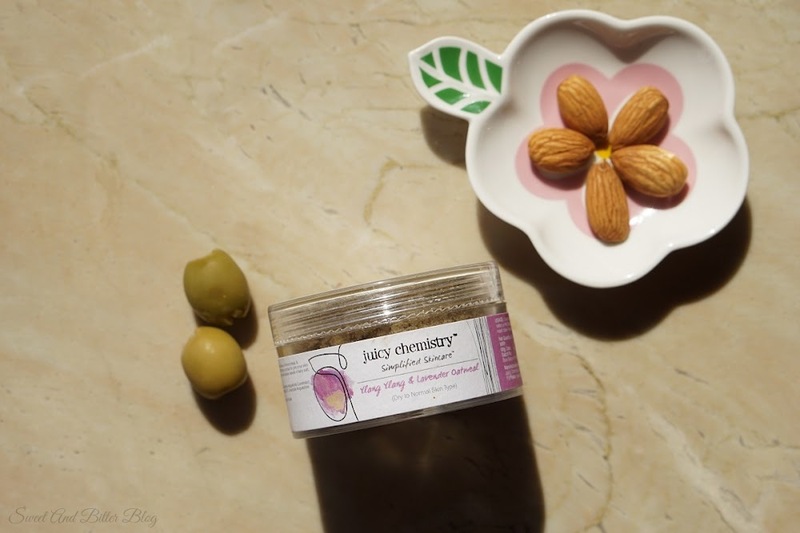 Satsuma body butter spreads easily and also, get absorbed soon. The zesty smells is refreshing. I used it before sleep to rescue my skin from dry AC air. I might stop using it when the weather gets more humid. 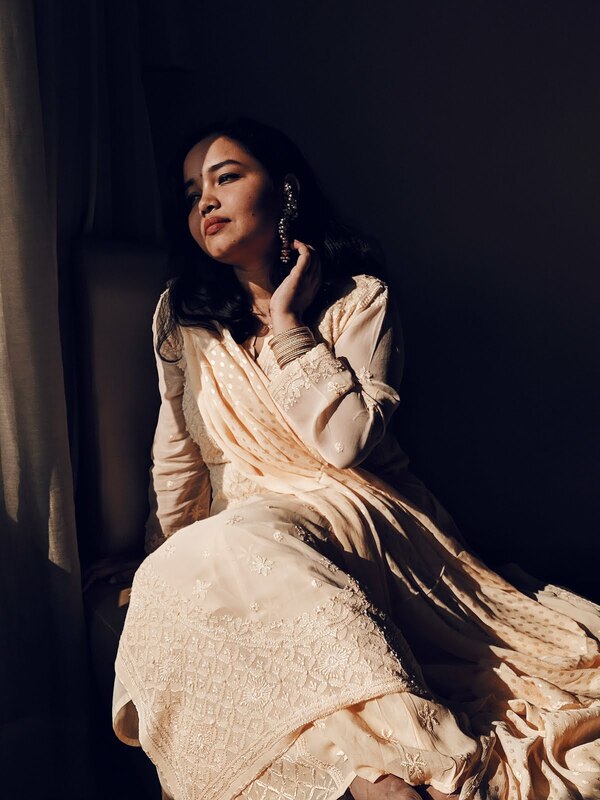 All in all it is a lovely choice for summers. 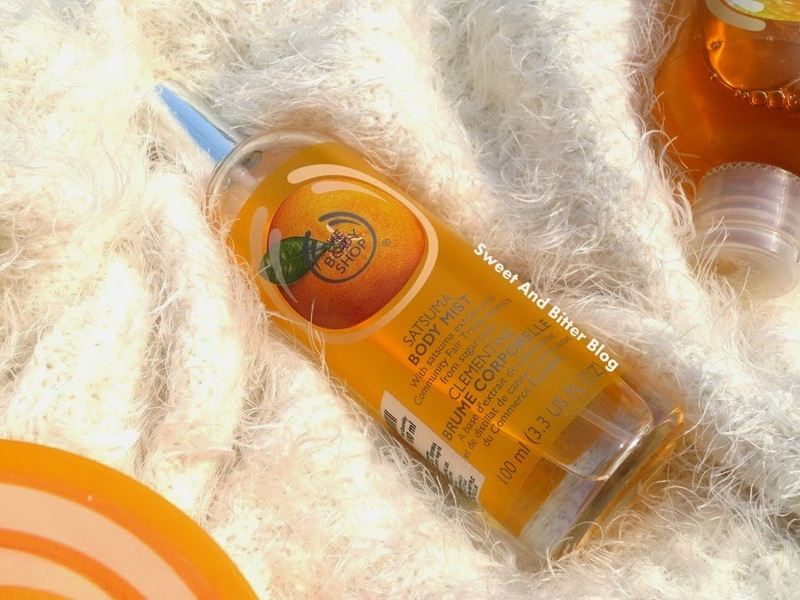 The Body Shop Satsuma Body Mist Review - Fresh is the word. After have a bath with the zesty shower gel, I use this to top it up. The smell is bit sweeter than the shower gel but I enjoy it anyways. Really love. If used over the body butter, the smell lasts almost the whole days. 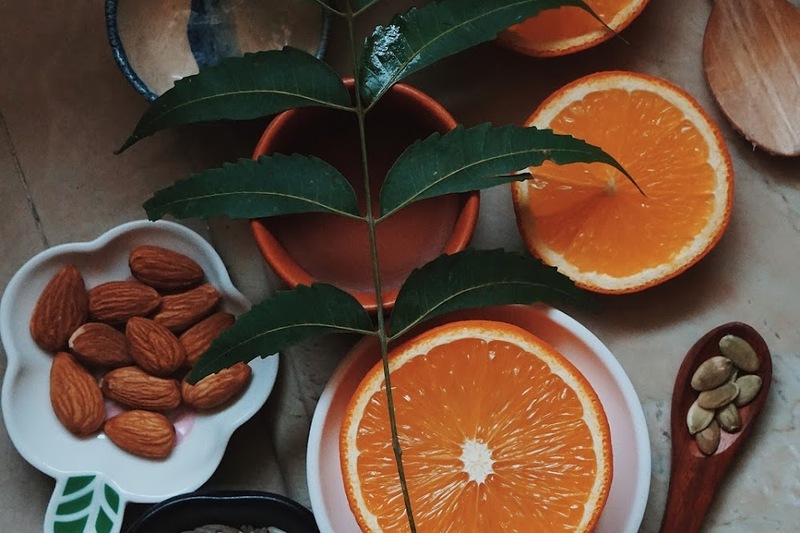 Satsuma body mist makes me feel fresh and energized in these dull hot days. Sadly, the bottle is made of glass. I really miss those plastic bottles for Body Shop mists which I could carry around easily. Overall - I am glad that I picked up three products from the range. It is such a beautiful range. 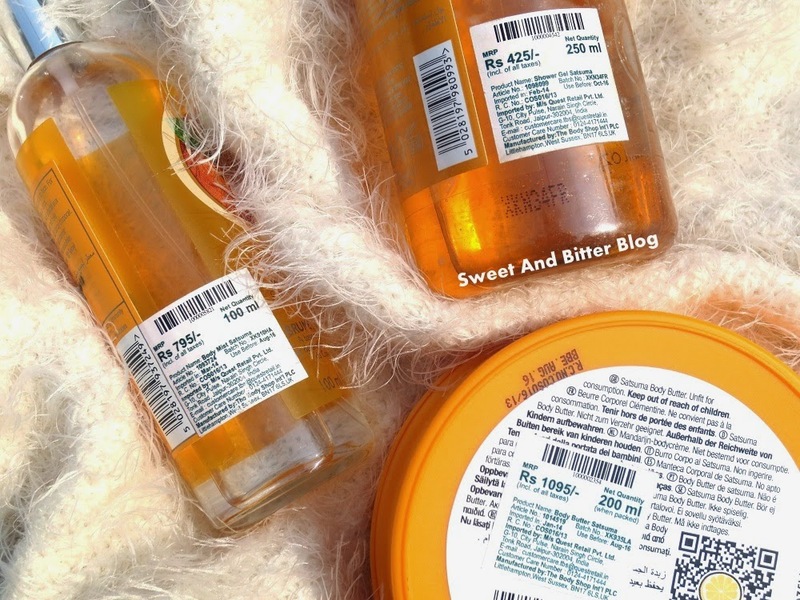 The Body Shop products do not come cheap but they do have sales and promotions regularly. 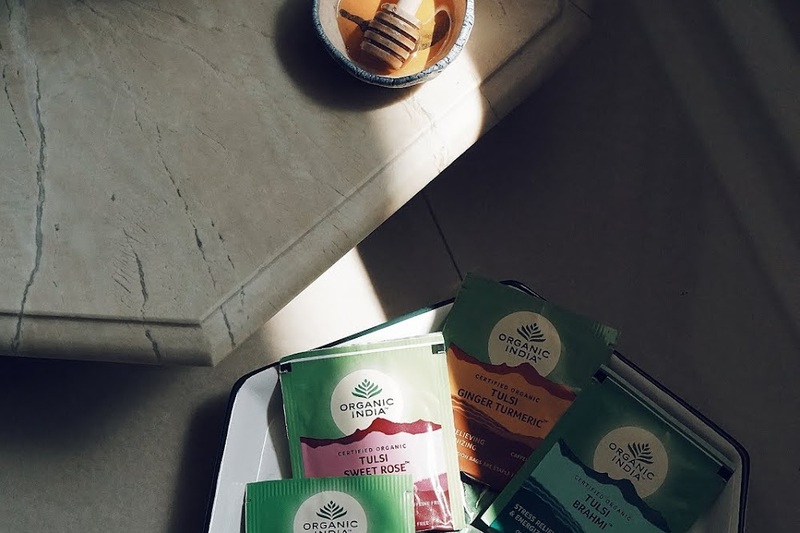 Keep an eye on them and do try this range. If you like fresh citrus smells then you will love it. 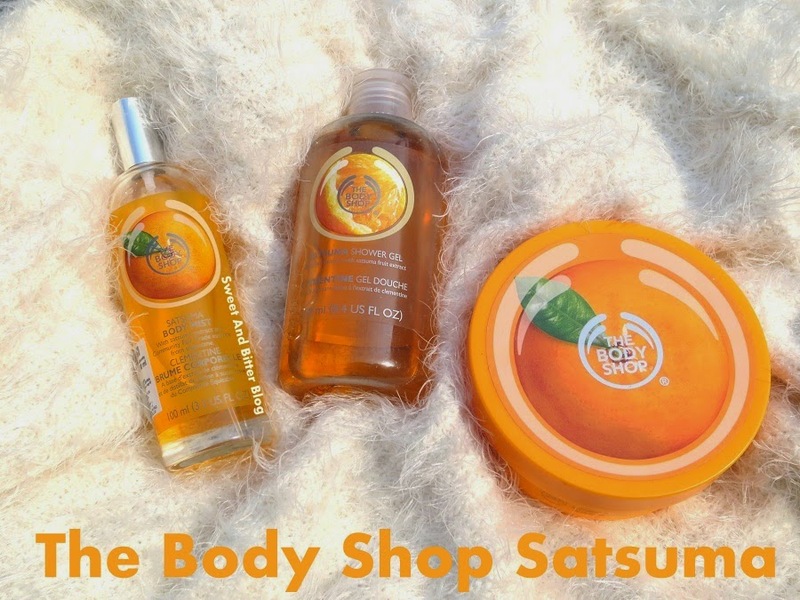 The Body Shop also have a mini gift pack for Satsuma which comes in an orange net bag. You can even try that out.